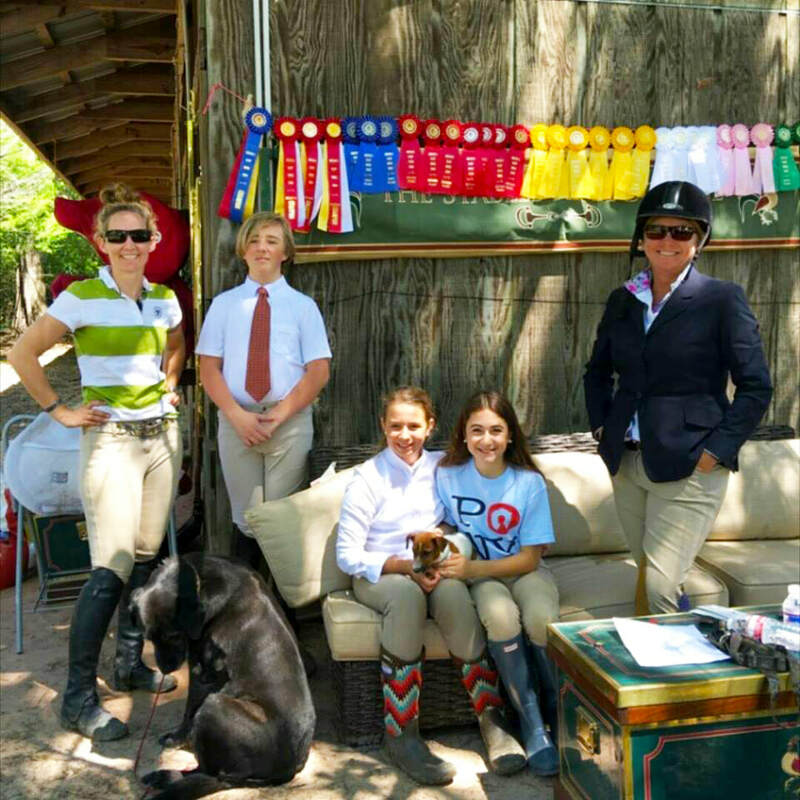 Want to attend a horse show? We can help you out! The Stables at Le Bocage hosts and attends various schooling shows throughout the year to provide an experience that will be valuable for every amateur rider of all levels. 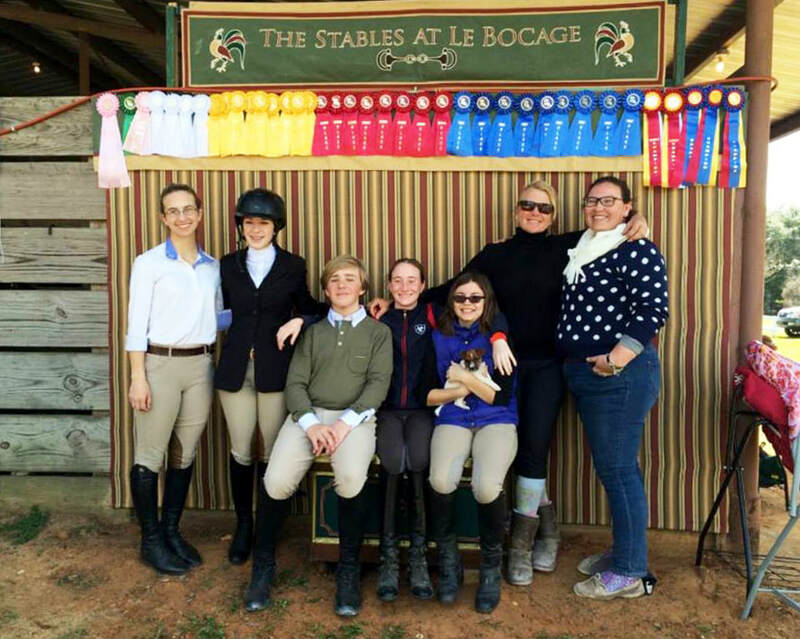 Intermediate and advanced riders have the option to travel with Le Bocage's trainers to rated shows throughout the region. 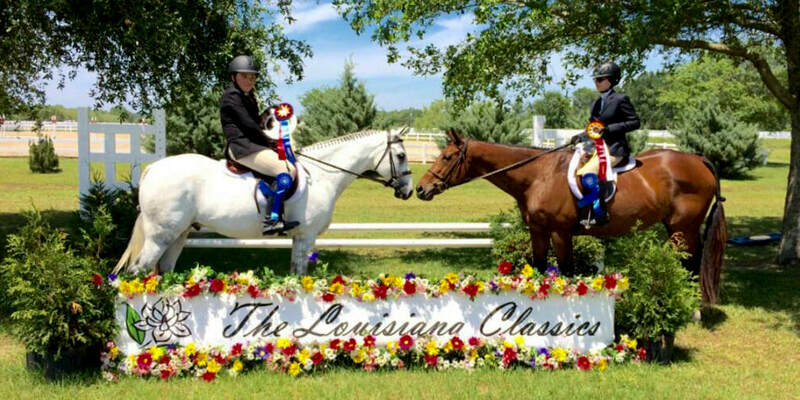 If you do not own a horse, Le Bocage provides the opportunity to lease select horses to insure every rider gets a chance to experience the excitement of showing in a competitive environment. Please note: A Show Letter of Engagement must be signed when signing up to attend a show. See your trainer or call the office to obtain your copy. Our professional show grooms can get your horse show ready with a polished and professional appearances the judges will appreciate. If braiding is needed, you pay a braider at the show. Horse show-related expenses are divided by the number of horses. These expenses include supplies, feed, tack and grooming stalls, horse laundry, etc. Expenses incurred by the trainer and groom(s) are divided by the number of horses. These expenses include trainer's and groom(s) hotel or RV spot, food, etc. Injectables and medicines for your horse must be USEF and USHJA approved and are charged as needed. Costs will vary. We can transport your horse to the show. Le Bocage horses are required to travel with the grooms and trainers. The cost for hauling varies per trip. Please contact the office at 337-905-5867, opt. 4, ext. 2 for pricing. 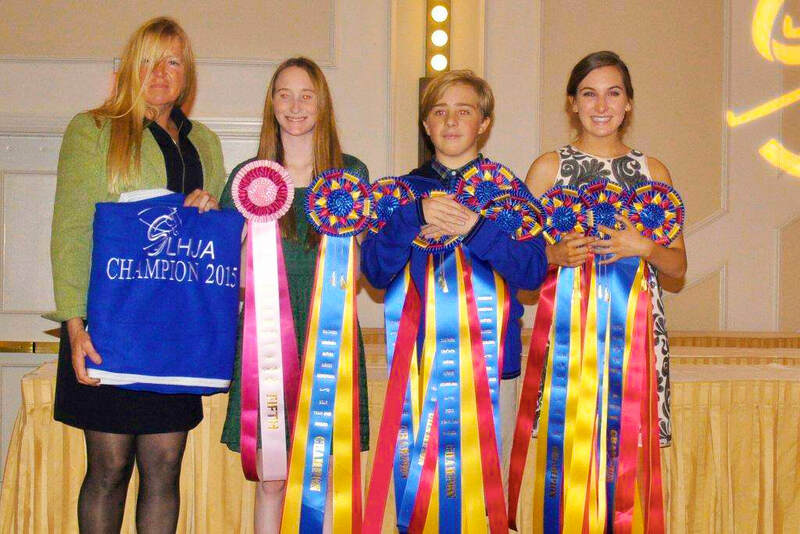 HORSE SHOW DEPOSIT REQUIRED PRIOR TO LEAVING FOR SHOW: A blank check made payable to The Stables at Le Bocage or a signed Credit Card Authorization is obtained prior to entries being turned in to a show. Checks and credit card charges are completed within one week after the show, and a copy of the check or credit card receipt are provided to the customer with a detailed invoice of show charges and expenses.